It’s time for a new cultural experience! 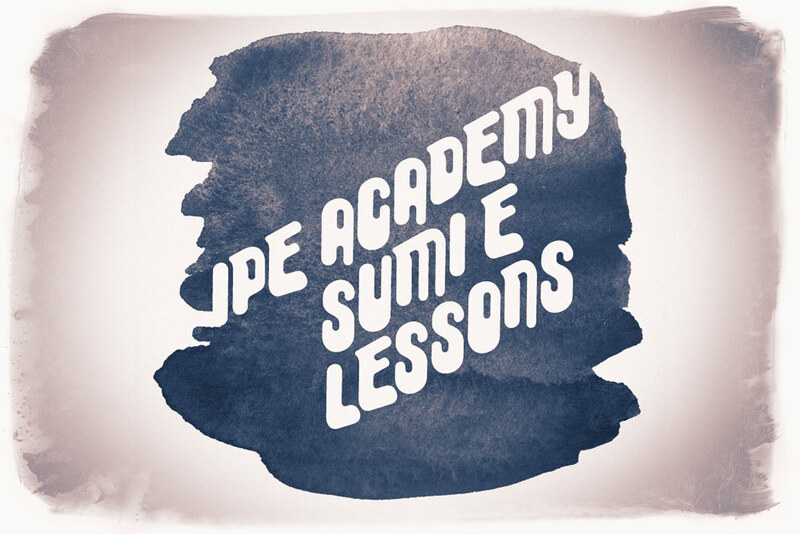 IPE Academy’s Sumi-E lessons are back. April 8 & 22, Wednesday 11:30 to 12:50 (80 min.) ¥2500 per lesson including materials. We hope to see you there. Contact us for more info.